I heard someone refer to the Wizard World comic conventions as “signature-based shows”, meaning they’re mainly a show to go to if you want to get autographs. Now I’m not much of an autograph collector, but there is no doubt that is what a lot of the attendees at Wizard World Comic Con Chicago came for. Large blocks of queues take up a significant amount of floor space on the first and second floors of the show. But luckily for me, there’s more to Wizard World than that. 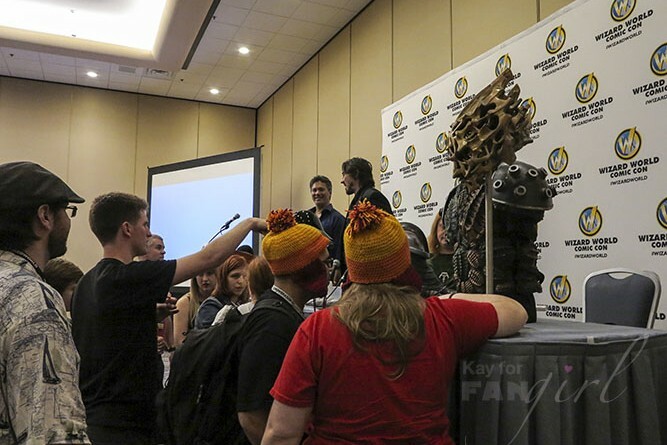 The Chicago show kicked off on Thursday with only about three hours of panels, but that is one way to get more content in while giving a chance for some attendees to pick up their badges. I dedicated my evening to cosplay panels with Advanced Costuming and Armor as well as Costumes + Play = Cosplay!. The advanced panel with Toby Markham, Ken Kooi, and Thomas Spanos really represented the gamut of techniques for making great-looking costume pieces and was full of stories and tips on materials that can be used and considerations to keep in mind during your own builds. I especially appreciated their message that you don’t have to necessarily use expensive materials to make something that looks nice; it’s ok to start small. In the other panel I even learned a new way of dyeing wigs that involves a Sharpie. You can find more of the tips in my Twitter feed with the tag #WizardWorld. The man who is Big Bird and Oscar the Grouch. 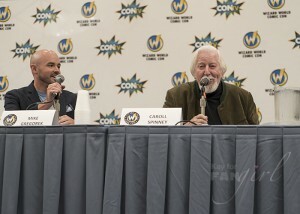 Friday included a panel with Caroll Spinney, the puppeteer and voice of both Sesame Street’s Big Bird and Oscar the Grouch. Spinney shared some of his life story, including his realization that he wanted to tell stories with puppets at age 5 and his first puppet show when he was 8. He also spent some time as a cartoonist and at age 81, it’s clear Spinney has spent a lifetime doing the things he loves. 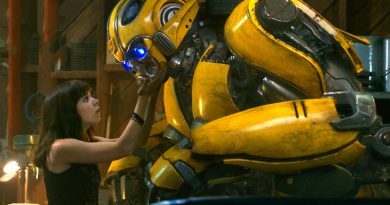 He gets a kick out of the fact that he still plays a 8’ 2” 6-year-old on TV, even if these days there’s a stand-in puppeteer in the suit. Among his many stories, perhaps the most touching was the one of a woman who grew up with very strict rules and other people’s ideas of who she should be and what she should do. And then one day she got to watch TV for the first time and saw Oscar say no to someone. It was then she realized she could stand up for herself. Mr. Spinney was clearly thrilled Oscar could help someone out too. I also found a panel called How Independent Creators Can Help Solve the Industry’s Diversity Issues. One of the first things the panelists found themselves addressing was the fact that they themselves were not a very diverse group – 4 men: 3 white, 1 black. The content they’ve created has more diversity though. 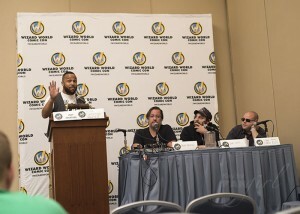 Moderator/Panelist Victor Dandridge has written Origins Unknown, a female-lead comic as well as the all-ages comic Kinder Guardians and the African-American lead The Samaritan. Meanwhile another panelist, Onrie Kompan, writes Yi Soon Shin, a comic with Korean characters based off real Korean naval history. Highlights from Saturday involved the Supergirl screening, which you can read more about in my preview article. 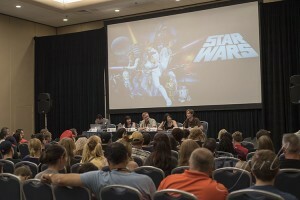 There was also a Star Wars fan panel that I was happy to see include two female and two male panelists. 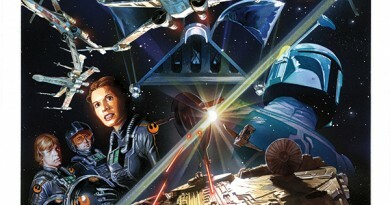 A few interesting brief thoughts about the movies came up such as Luke’s introductory isolation and underdog status as well as complicated family dynamics being an early connecting point for nerds. 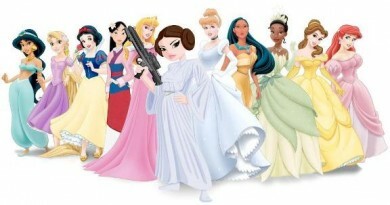 The women cited Padmé’s time as a senator and Leia holding her own among the boys leaving an impression on them. And then there was the part where one participant dropped the theory that in Return of the Jedi Leia wears a dress belonging to someone the Ewoks ate. Beyond that the panel was mostly a trivia contest. Overall there wasn’t enough Star Wars at Wizard World Chicago for my liking but there’s a lot of pop culture to fit into one convention (and a lot of professional wrestlers at this one). Another big highlight of Saturday was the Critical Hit concert and Cosplay Contest. I’ll have more on that in another article. So let’s just say for now there were some very impressive entries. 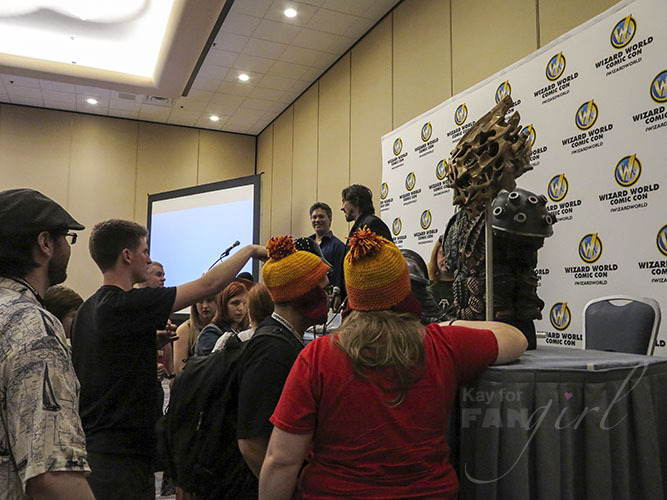 And if you missed the contest, the main place to see cosplay was in the lobby of the convention center – a place I heard referred to more than once as LobbyCon due to the fact that you didn’t necessarily have to have a ticket to the show in that area. As for the rest of the place, the show is somehow very spread out and cramped at the same time. In one of the main floor halls, there were so many people every time I walked in there, I could barely see any of the vendor’s booths. By the time I got back to Artist Alley, which wasn’t as packed, I was too exhausted to spend much time there. There isn’t a lot of signage until you get into the halls (and sometimes not even then) so you kind of just have to figure out where things are as you go and ask convention center and show staff when you find them. We already knew R2 and 3P0 had Metal Souls. Some of my favorite show floor finds included Arsenal Models with their replicas of weapons and key props from many different sci-fi and fantasy movies and TV shows. 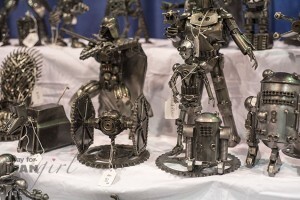 Metal Souls uses scrap metal to make sculptural tributes to characters from their favorite stories. Unfortunately I found Max and Benny’s Cookies at the point in the show where almost all their cool designs were sold out. And then there’s Tulsa TARDIS. Not only is it the best TARDIS replica I’ve seen but they were letting people take photos with it too. Owner Wade Balzar told me about the years already put into building it and how he still considers it a work-in-progress. It’s definitely a neat way to share the joy of the Doctor Who fandom. Of course each Wizard World show has different guests and panels, but if this sounds like a convention you’d be interested in, check out their website. They have shows throughout the country all year long. Kay grew up wanting to be an astronaut. After seeing Star Wars, she wanted to be Princess Leia, Han Solo, and an astronaut. A voice actor, photographer, and artist who also consults in communications and marketing, Kay would pick up more jobs, hobbies, and fitness routines if she was a Time Lord. You can also follow her on Twitter.